Reserve Your Twisters Tickets Now! 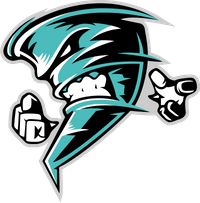 An Twisters Ticket Member not only gives you access to every Arkansas Twisters home game, but a way to join the Twisters 365 days a year. Your Season Ticket membership will give you access to other fun experiences, on-field access to the team and much more. You’ll never have to worry about missing a game winning play, preferred parking, team BBQ's or securing playoff tickets. Twisters Season Tickets include the first right of refusal for your playoff seats, and priority selection for 2020 season tickets! 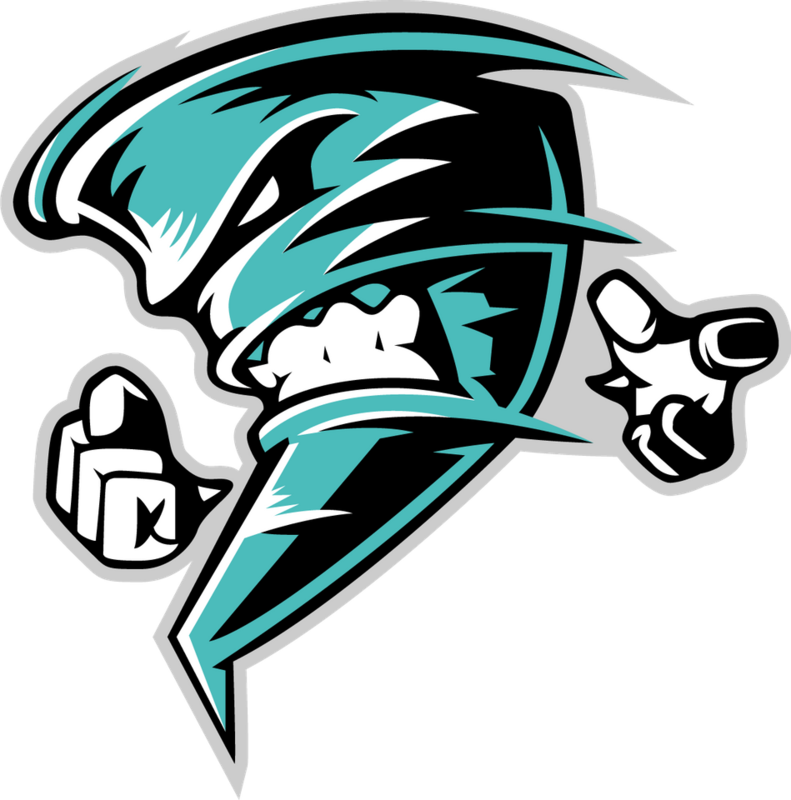 Become a Arkansas Twisters Season Ticket Holder!